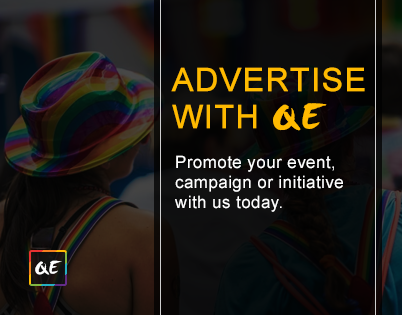 Queer Events is always looking to connect and work with more people. 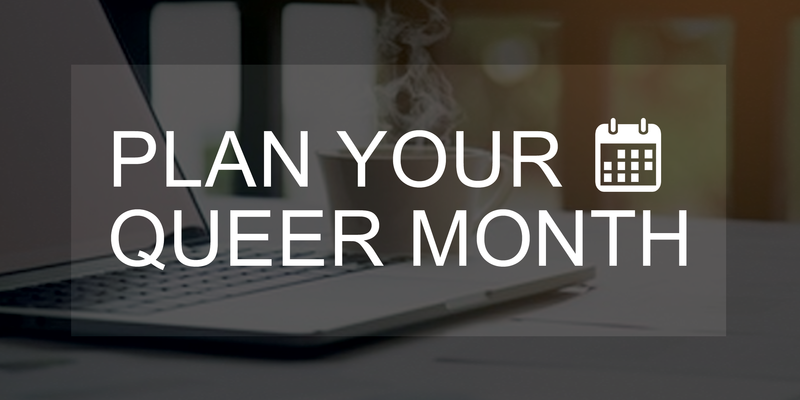 From small one-time tasks to joining a volunteer committee we have opportunities for you to connect and contribute to the queer community with Queer Events. 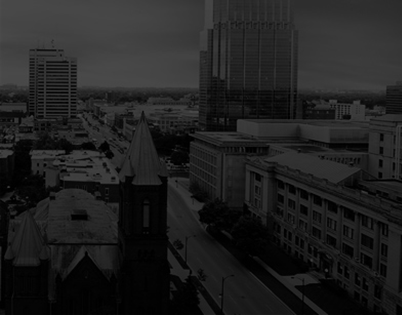 We will be sending out volunteer opportunity information soon. 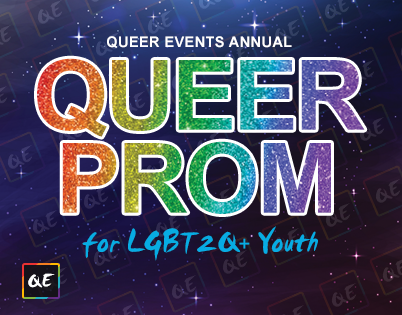 If you are interested is volunteering with Queer Events simply sign up below!